SYDNEY, July 26 (Reuters) - The Australian Prime Minister on Tuesday ordered an inquiry into the treatment of children in detention after the airing of video showing prison guards teargassing teenage inmates and strapping a half-naked, hooded-boy to a chair. Footage of the abuse of six aboriginal boys in a juvenile detention center sparked renewed criticism of Australia's treatment of Aborigines and their high imprisonment rate. 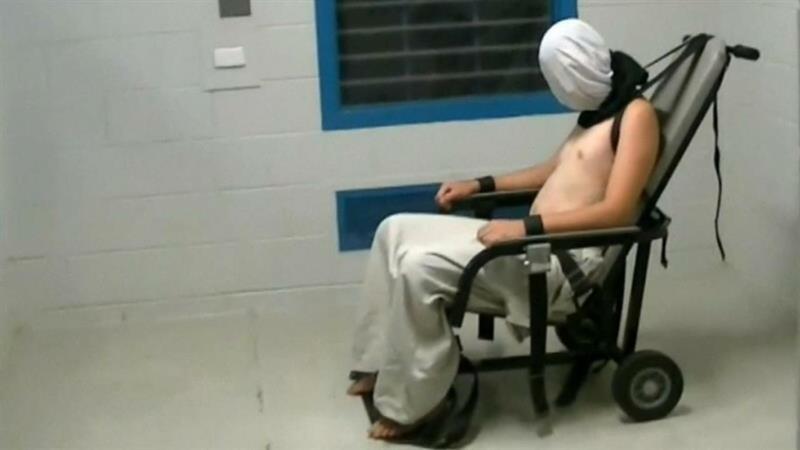 The Australian Broadcasting Corporation (ABC) aired CCTV footage late Monday of boys in a Northern Territory juvenile detention center also being stripped naked, thrown by the neck into a cell, and held for long periods in solitary confinement. "Like all Australians, I've been deeply shocked - shocked and appalled by the images of mistreatment of children," Turnbull said on ABC radio as he announced a Royal Commission, Australia's most powerful, state sanctioned inquiry. The CCTV footage from the Don Dale Youth Detention Centre in Darwin was shot between 2010-2014. A lawyer representing two of the boys said all six boys abused were of aboriginal descent. Aborigines make up the majority of the Northern Territory population and 94 percent of juvenile inmates in the territory. "Our (indigenous) people have known about things like this...and to just see it laid bare in front of us last night must be a wake-up call to everyone in Australia - that something's got to be done about the way we lock our people up in this country, and particularly the way we lock our kids up," an emotional Aboriginal and Torres Strait Islander Social Justice Commissioner Mick Gooda told reporters. "What we saw last night is an absolute disgrace." A report into some of the incidents by the Northern Territory Children's Commissioner in 2015 found fault with the guards' behavior, but the findings were disputed by the then head of prisons and not acted upon, said the ABC. Northern Territory Chief Minister Adam Giles sacked his corrections minister within hours of the broadcast and said that information about the abuse had been withheld from him, blaming a "culture of cover-up" within the Corrections system. Some Aborigines in the territory called for Giles to be removed, with one wearing a hood over their head with the words "Sack Giles." A coalition of Northern Territory Aboriginal organizations called for the national government to dissolve the territory government, which it has the authority to do. "Any government that enacts policies designed to harm children and enables a culture of brutalization and cover-ups, surrenders its right to govern," said spokesman John Paterson. Residents in Alice Springs staged a peaceful protest against the abuse of children in detention, while the ABC reported that at least eight people were protesting on the roof of a prison in the town. 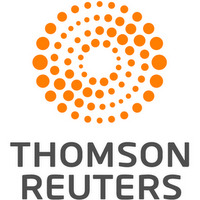 Reuters could not confirm the prison protest. The CCTV video showed guards mocking inmates, carrying a boy by the neck and throwing him onto a mattress in a cell, and covering a teenager's head with a hood and shackling him to a chair with neck, arm, leg and foot restraints. "Excessive use of force, isolation and shackling of children is barbaric and inhumane," said Human Rights Watch Australia Director Elaine Pearson. The ABC reported that only two detention staff members identified in footage remained within the youth justice system. Lawyer Peter O'Brien, who represents Dylan Voller and Jake Roper who were abused, said he was suing the state on their behalf, alleging assault, battery and false imprisonment. "It seems as if this abuse is built into the very core of the system," he said in a statement, calling for the immediate release of Voller, who is now in an adult prison, and all children imprisoned in the Northern Territory. Australia's Human Rights Commission president Gillian Triggs, who backed the inquiry, said: "We have been reporting on this question of indigenous incarceration, particularly of juveniles, for many, many years and we have had many, many reports...on the appalling conditions in which they are held."